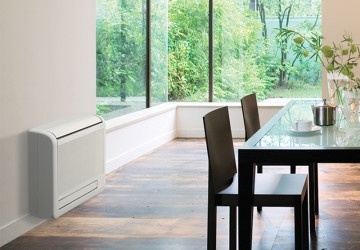 We recommend Mitsubishi heat pumps for Christchurch homes – the quietest, most energy-efficient solution for heating your home throughout the colder months. 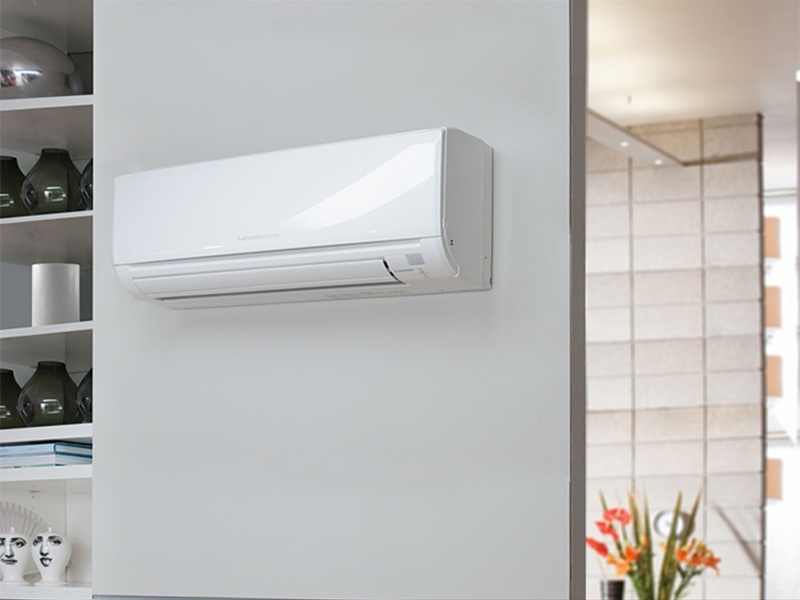 We know out Mitsubishis back to front and inside out – take a look at the price list below and we’ll help you decide which is best for your heating needs and budget. Classic white fits seamlessly with neutral decors. Stainless steel look ideally suited for kitchens featuring stainless. Black to match with living room electronics & dark wall coverings. 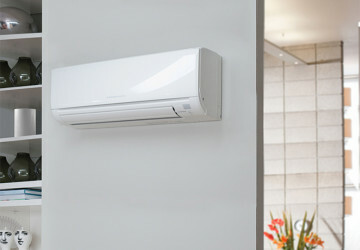 Pricing of these units can vary, please call us for an obligation free quote. 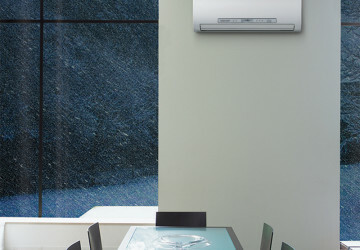 *Installation based on standard back to back which includes 4m pipe. $50 for each metre past back to back. 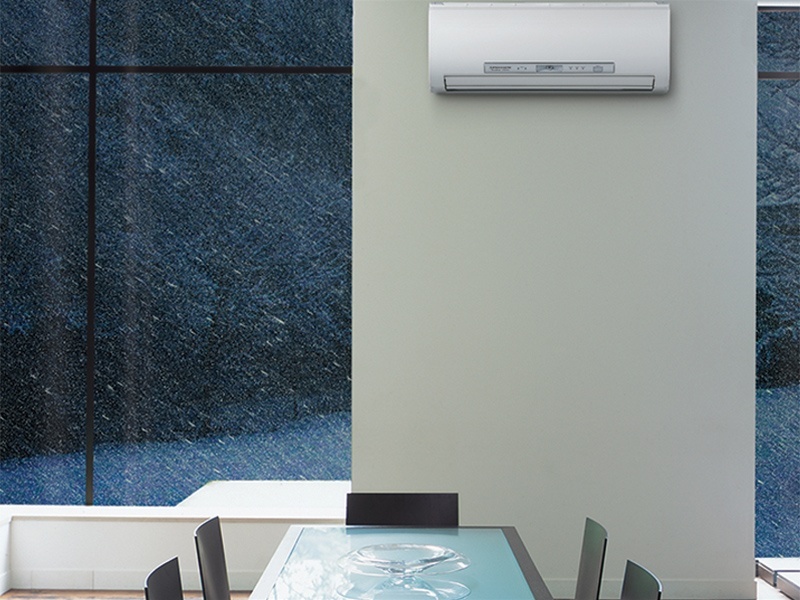 What our heat pumps look like installed in real New Zealand homes. 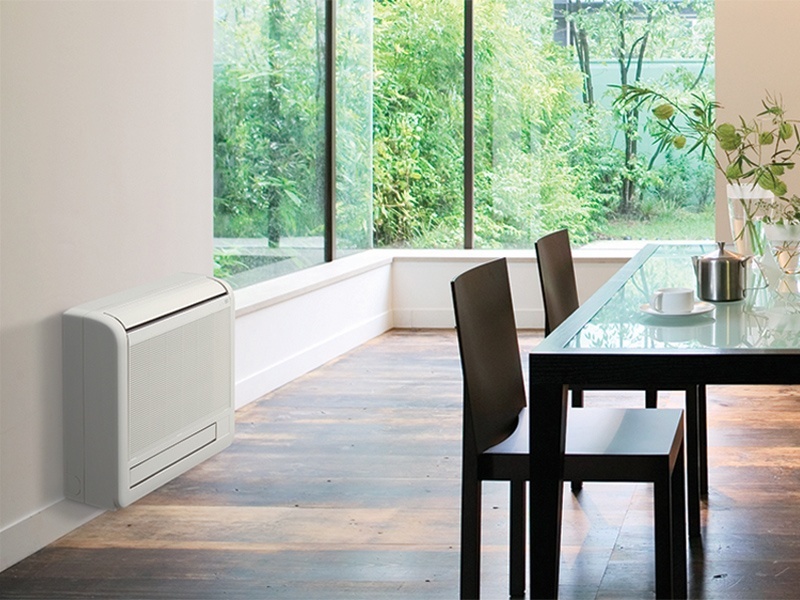 Click on the images below to get a closer look at what one of our heat pumps might look like installed in your home for the coming winter.